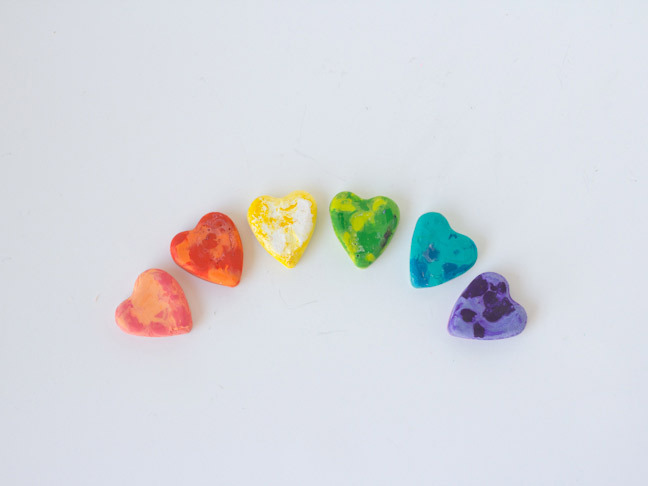 In honor of Valentine’s Day, I whipped up a batch of these DIY heart crayons for my son and love how easy and customizable they are. 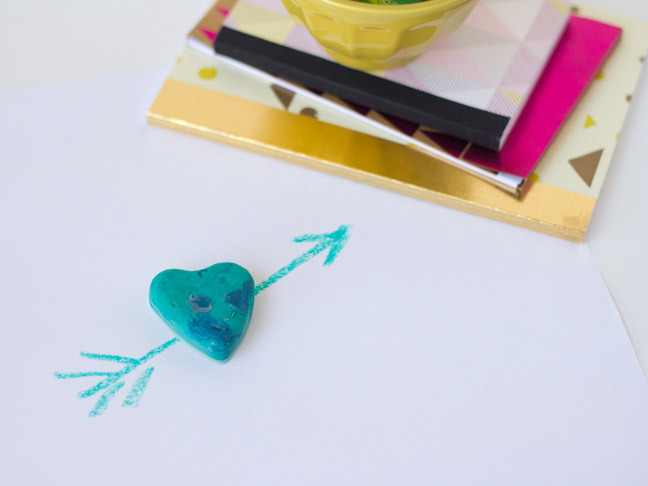 If you have a bucket of broken crayon bits that are just begging for new life, this is the perfect excuse to turn them into easy-to-grab crayons that even the smallest hands can grab and draw with. 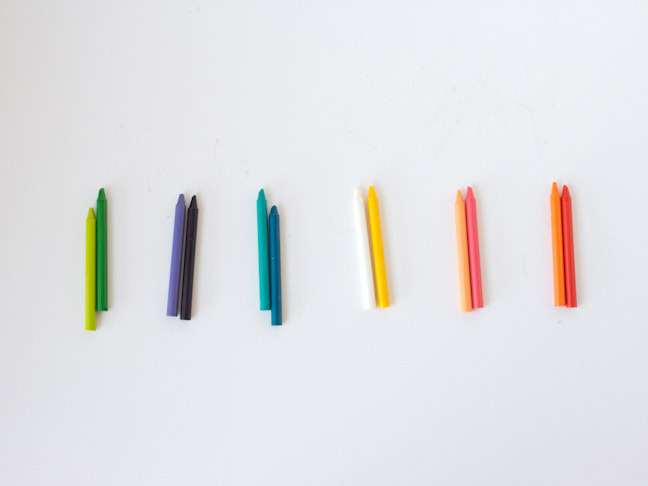 Step 1: Decide on crayon colors. 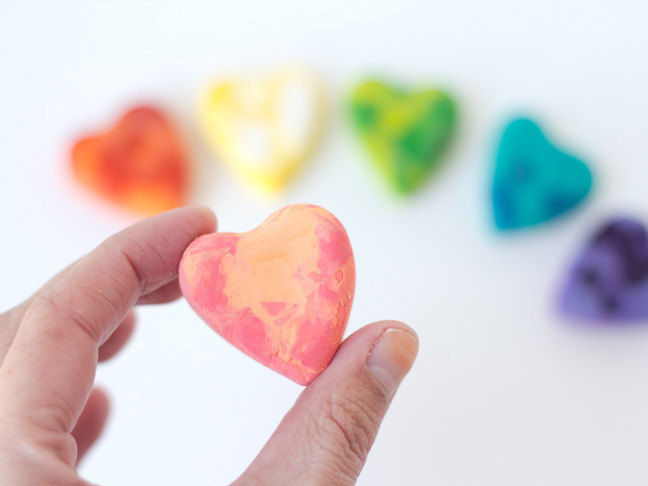 I mixed two complementary or similar colors for each heart crayon. Step 2: Peel the paper wrapping off of the crayons. 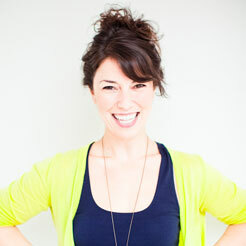 Step 3: Step three is for the grownups! 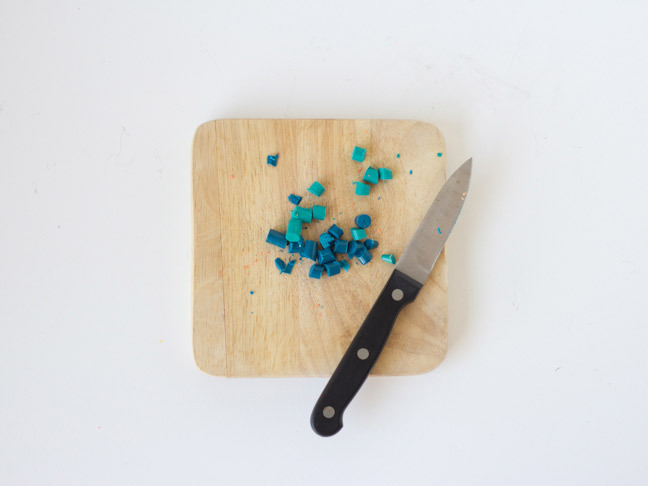 Use a sharp kitchen knife to chop the crayons into approximately 1/4-inch pieces. 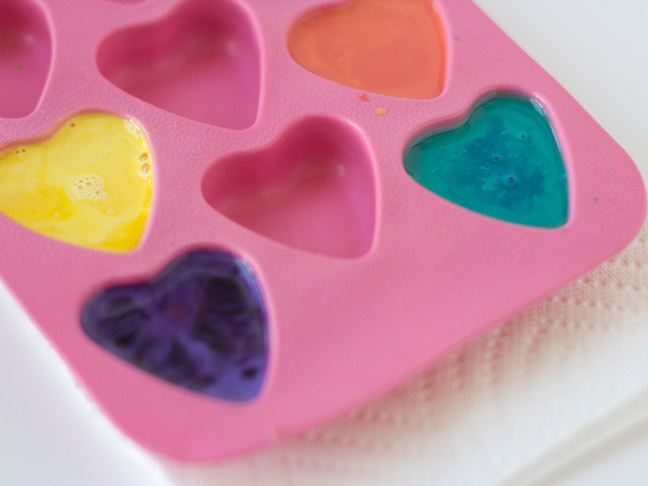 Step 4: Fill the heart mold cups with the chopped crayons. You will need 2-3 crayons per cup. 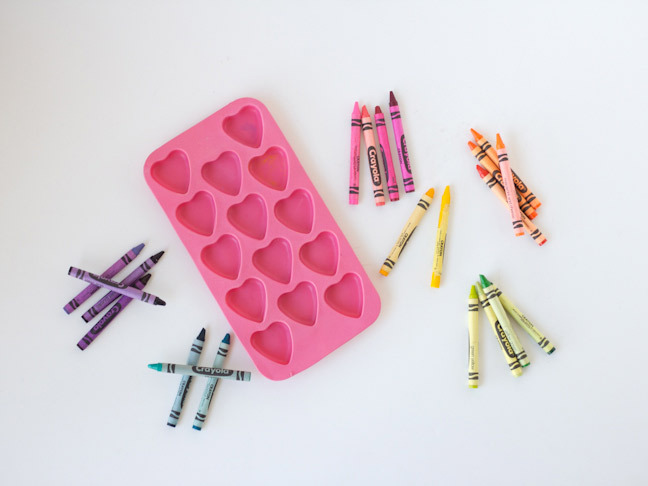 Step 6: Allow the crayons to fully cool. 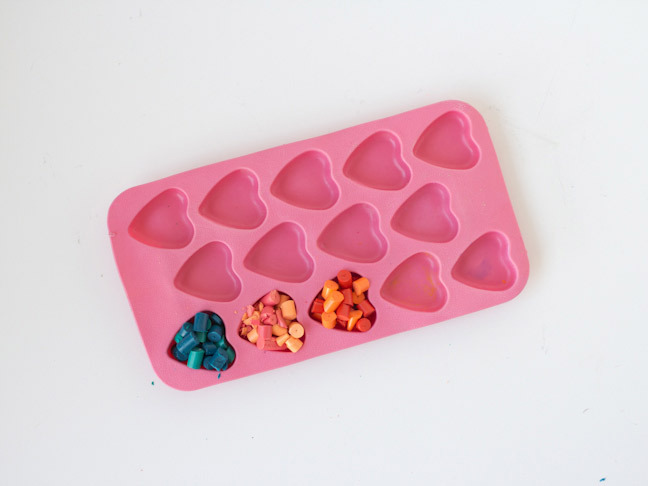 Pop them out of their molds and start coloring!